The young actress tells us how preparing for "Stranger Things" went beyond shaving her head like Furiosa. 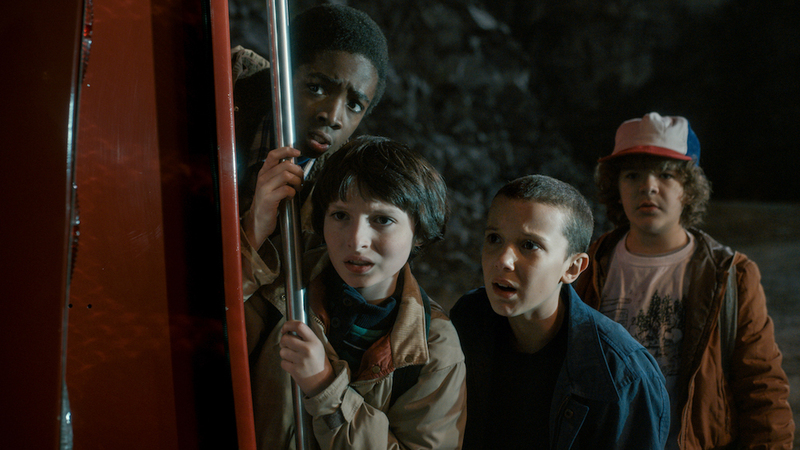 The kids of “Stranger Things” are, in fact, kind of strange — but in a great way. Child actors can struggle to blend their cute, normal selves with really acting when called upon, but the young ensemble of Netflix’s new hit had no such problems. And leading the way with the most challenging role of Season 1 was Millie Bobby Brown, the 12-year-old U.K. native who brought intimacy and humanity to Eleven. What followed was a taped audition, a Skype conversation with creators Matt and Ross Duffer, and another audition in Los Angeles — all of which were done using “dummy sides,” or fake scenes written to test Brown without revealing any key plot points, in case she didn’t get the part. It wasn’t until the final audition, though, that she was first told of one of the trickier requisites that came with the part. When the time came to cut it off, Brown was given a pretty badass example for motivation, via a kind and thoughtful video from the Duffer brothers. While shaving her head may have been the earliest challenge of the role, Brown’s mental preparation was extensive. She was given homework (as was the rest of the cast) by her directors, which added to her understanding of the process even if Brown found the spirit of “Stranger Things” long before she actually got to watch it. 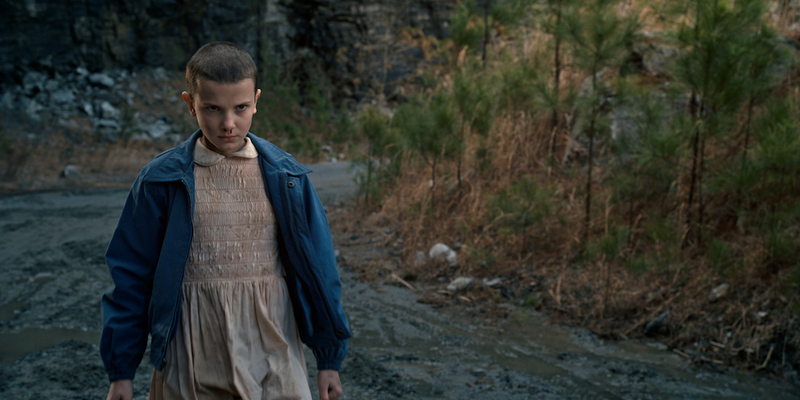 For playing Eleven, the creators gave her a specific reference point. But Brown expanded on that relationship in specific ways, noting the demands of a role without a ton of dialogue and how Eleven’s choices were motivated by her comfort level with specific characters. The relationship between Eleven and Mike is a crucial one, as their budding romance is carefully teased throughout the first season. But the actors found it quickly, before cameras even started rolling. Now, Brown is just excited for people to see the series — and Season 2. Indeed, we do. And Brown herself is a big part of the excitement.